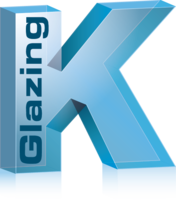 K Glazing is a specialist glass and glazing company based in Pontefract, West Yorkshire. 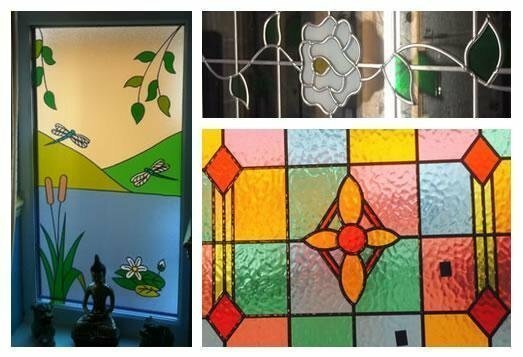 We have more than 35 years experience creating unique glass pieces, as well as Double Glazed Windows, Doors and Conservatories for every house style, budget and personal taste. 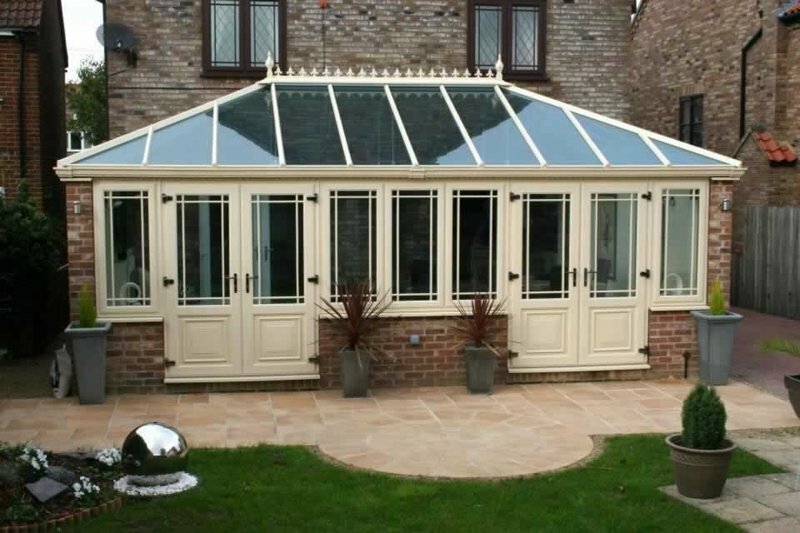 At K Glazing, we are dedicated to producing great work at a fair price for all our customers. Our helpful team of glazing experts is on hand to give you free and no-obligation advice about the best glazing for your home. All our installations are FENSA registered, TrustMark approved and come with an Insurance Backed Guarantee by the GGFi. 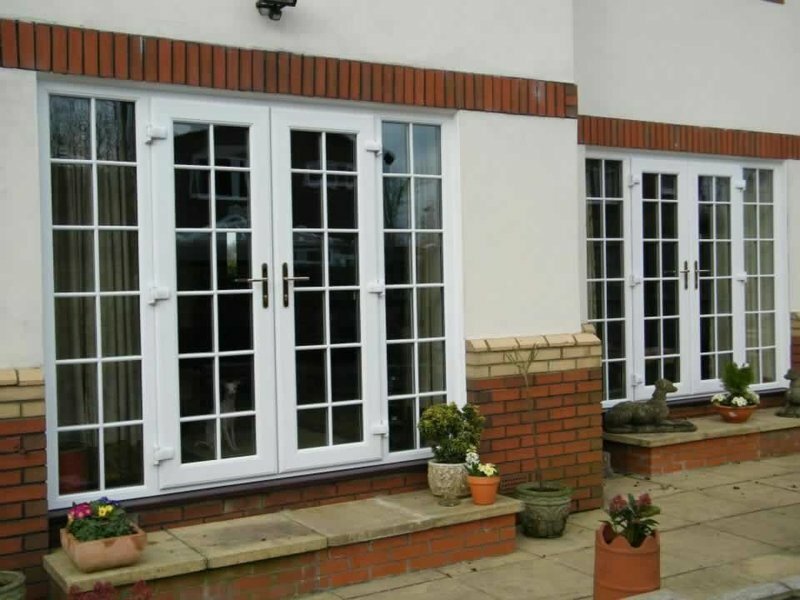 K-Glazing replaced 7 windows and 2 patio doors with Alitherm designed aluminium products. Sam, the Managing Director carried out first on-site visit. He was pleasant, helpful and listened to my requirements, making suggestions where necessary. Very helpful. The technical survey was carried out in a similar manner, listening to my requirements rather than dictating what should be done, offering suggestions. Installation team friendly, polite and mindful of being in a customer's house (e.g. dust sheets laid around window area internally and removal of boots where there wasn't a dust sheet when moving around the house. Internal and external make-up around the new frames was of a high quality. Externally most of my walls are pebbled dashed. The external make up around the windows blended in. 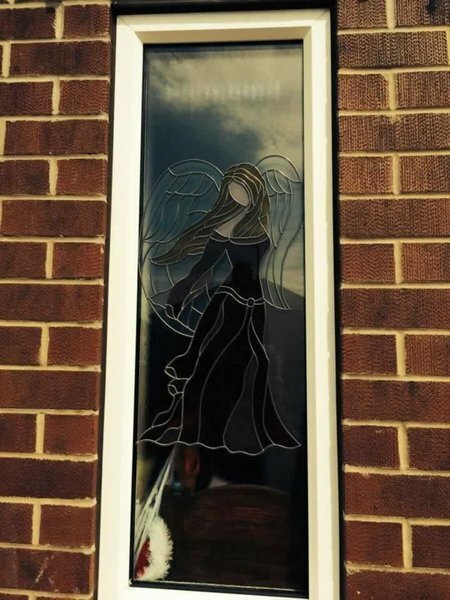 It was discovered that the window supplier had sent the incorrect glaze units for some windows. These were spotted by the team and replaced without my involvement. One glazed unit of the patio doors was slightly scratched by accident. This was also replaced without any fuss. Sam was adamant that full payment was not required until the job was complete. Consequently he did not take full payment until the above issues were resolved. 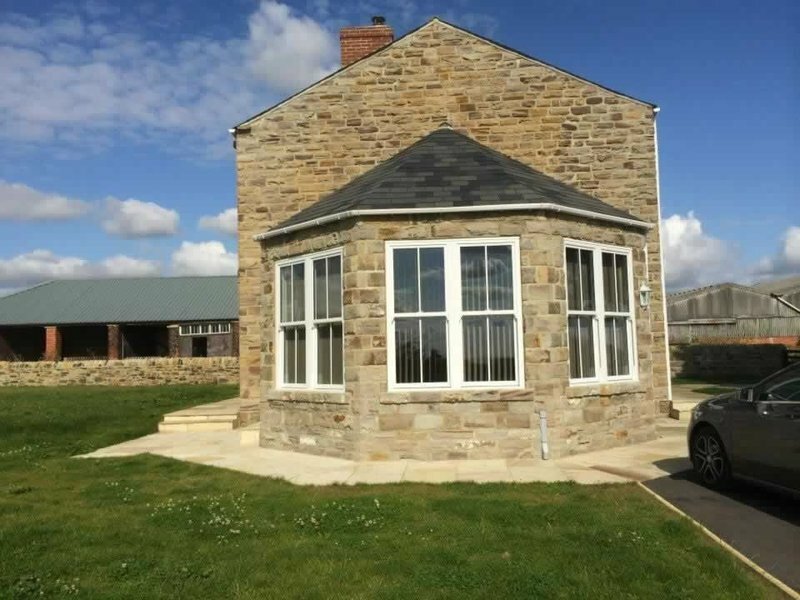 K-Glazing provided my windows in a fully professional manner and to a high standard of quality. I would recommend them without reservation. 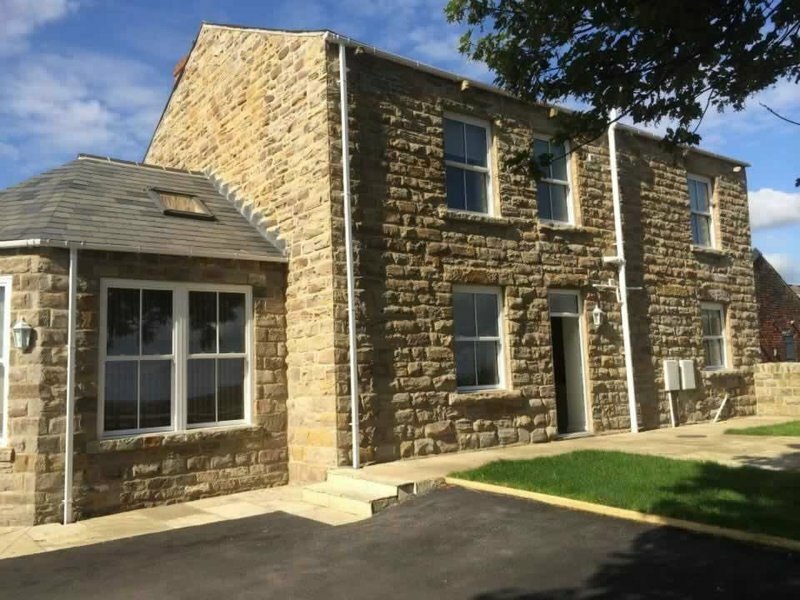 Top floor double glazing, 2 large and 2 small windows. Well priced. 14 windows and a door replaced, extremely happy with K Glazing from getting the initial quote to the team they sent round to do the installation, couldn't fault their work and attention to detail. 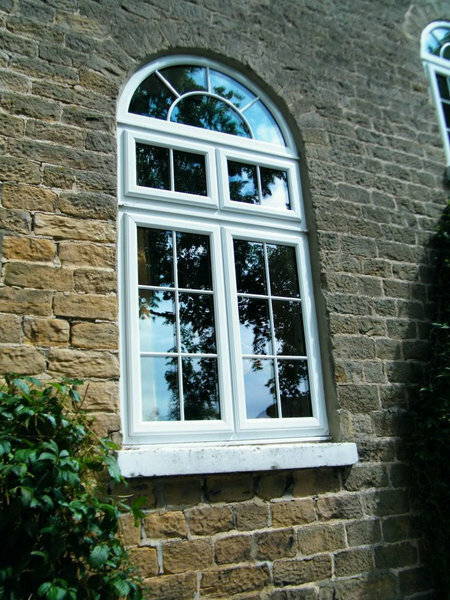 New pvc windows all round the house. 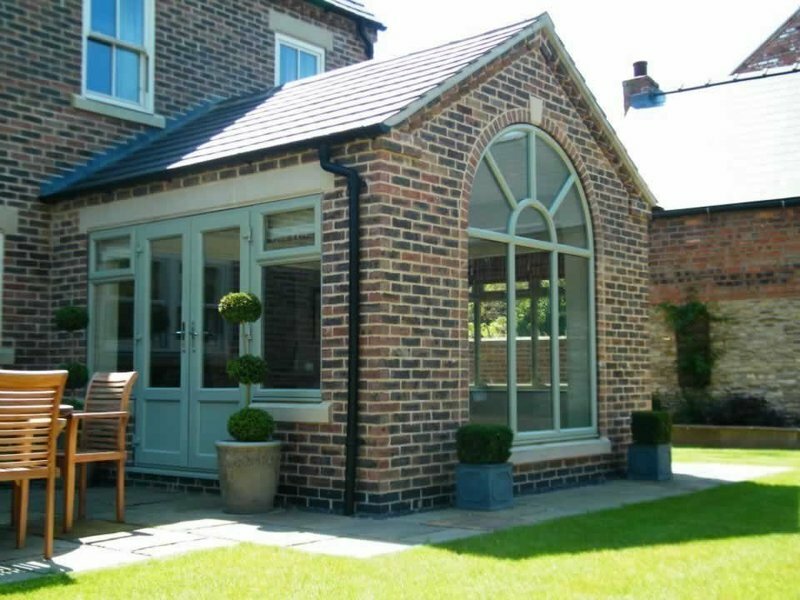 K Glazing were brilliant from first coming out to discuss what windows would be best, to them being fitted. 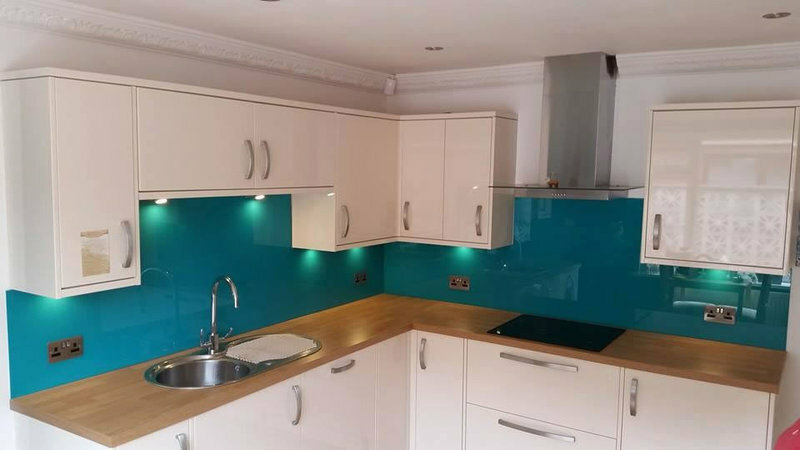 The fitters were very efficient, quick, tidy and very friendly. Am very pleased with the quality of the windows and the look. Highly recommend K Glazing.